James and Christine Saul are proud to announce the birth of their son William Joseph Ambrose Saul. 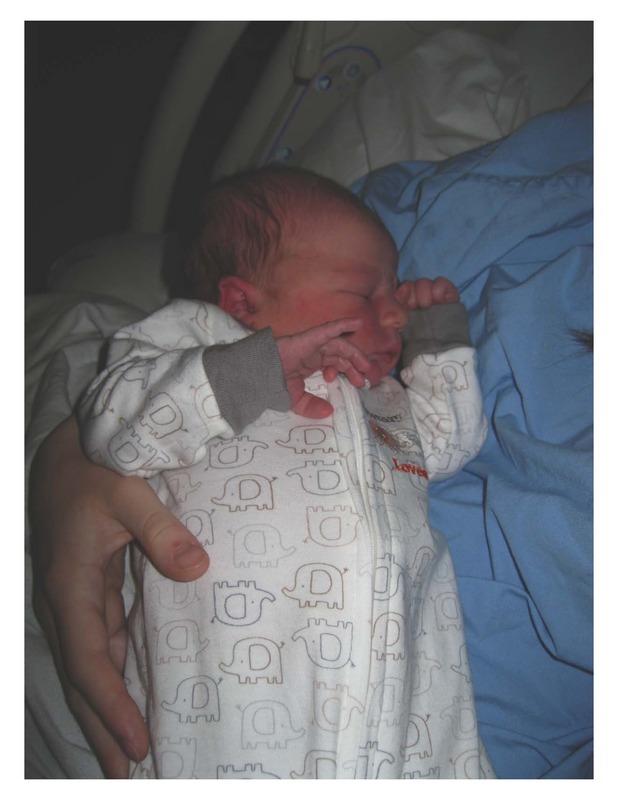 He was born in Orangeville at 4:25 pm on December 7, 2013. He weighs 8 pounds, 4 ounces. Mother and son are well.